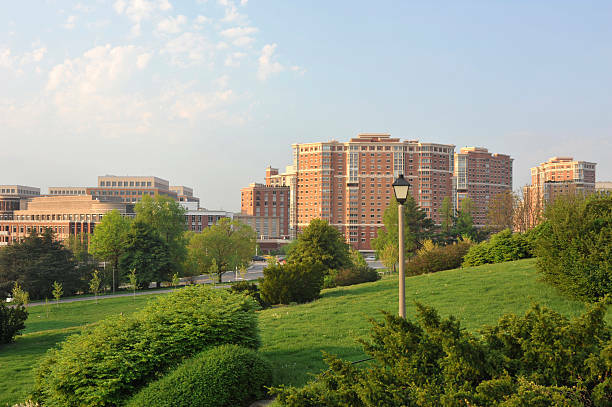 You probably already know that Midtown Alexandria Station is in Fairfax County and Alexandria. 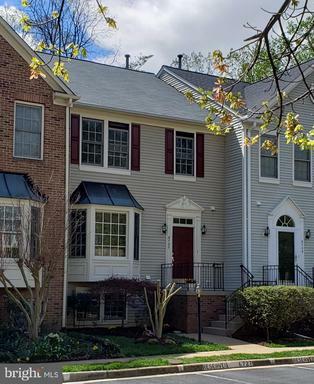 If you want to spend somewhere from $499,900 to $233,500 but live near the metro, Midtown Alexandria Station is an interesting community. It’s always interesting to compare a single property to the others in the neighborhood. 2451 Midtown Ave #809 has 1 bedrooms but Midtown Alexandria Station high-rise condos usually have up to 2 and as few as 1. common area maintenance, comm center, management, master insurance policy, pool(s), reserve funds, snow removal, trash removal, water, and exercise room are all included in the association fees. 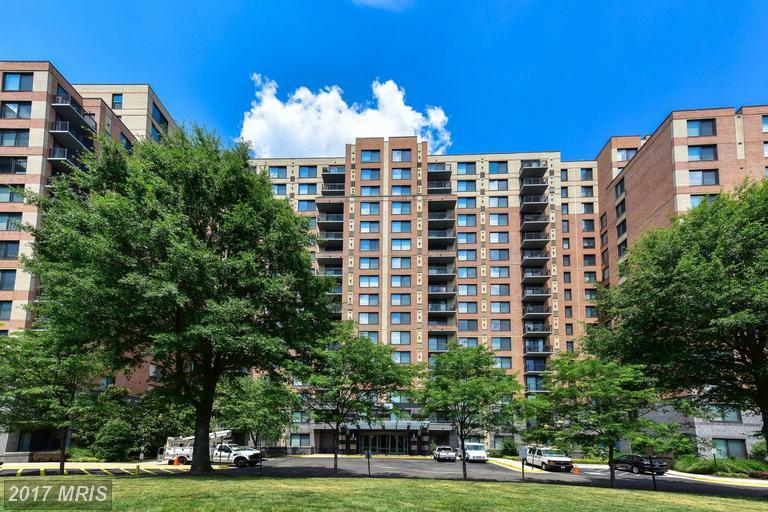 60% of the high-rise condos selling in Midtown Alexandria Station have garages. 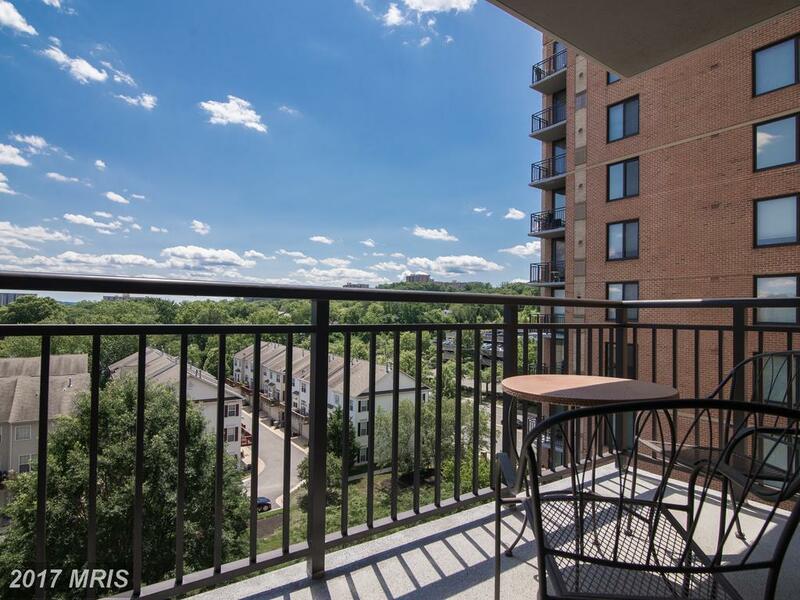 The highest priced home for sale in Midtown Alexandria Station is 2451 Midtown Ave #219. 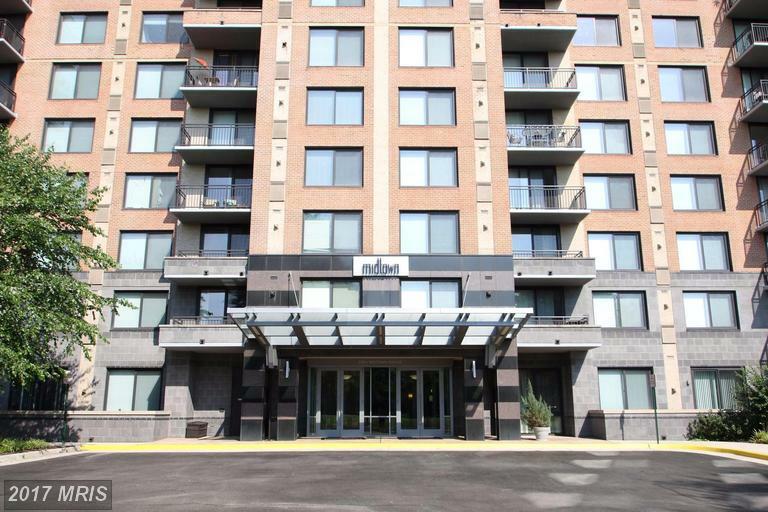 The average living area in Midtown Alexandria Station is 1,039 while 2451 Midtown Ave #809 has 975 sqft of living space. 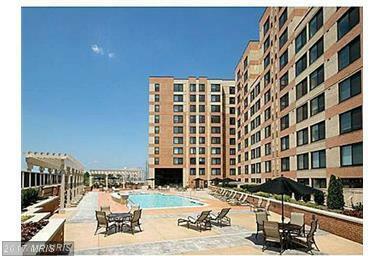 High-rise condos in Midtown Alexandria Station are 10 years old. The schools serving Midtown Alexandria Station include: Cameron Elementary School, Twain Middle School, Edison High School. Beds: 0 / Baths: 1 full baths / Living Area: 571 sq.ft. 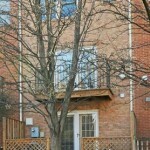 Beds: 1 / Baths: 1 full baths / Living Area: 805 sq.ft. 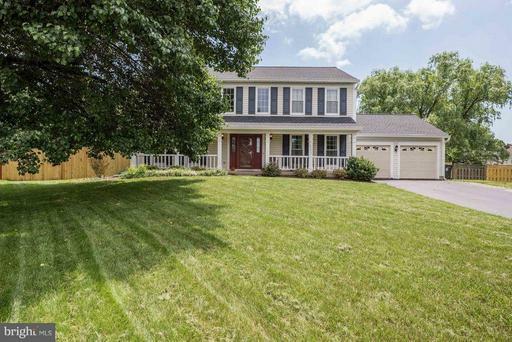 Beds: 1 / Baths: 1 full baths / Living Area: 1,090 sq.ft. Beds: 2 / Baths: 2 full baths / Living Area: 1,355 sq.ft. 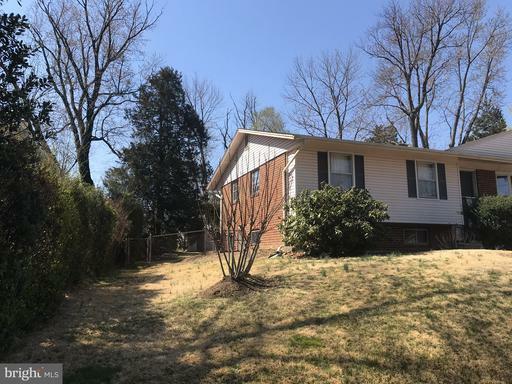 Beds: 2 / Baths: 2 full baths / Living Area: 1,460 sq.ft. Beds: 2 / Baths: 2 full baths / Living Area: 1,436 sq.ft. Beds: 2 / Baths: 2 full baths / Living Area: 1,388 sq.ft. 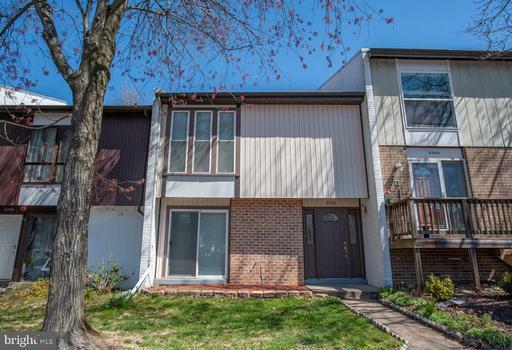 Beds: 1 / Baths: 1 full baths / Living Area: 867 sq.ft. 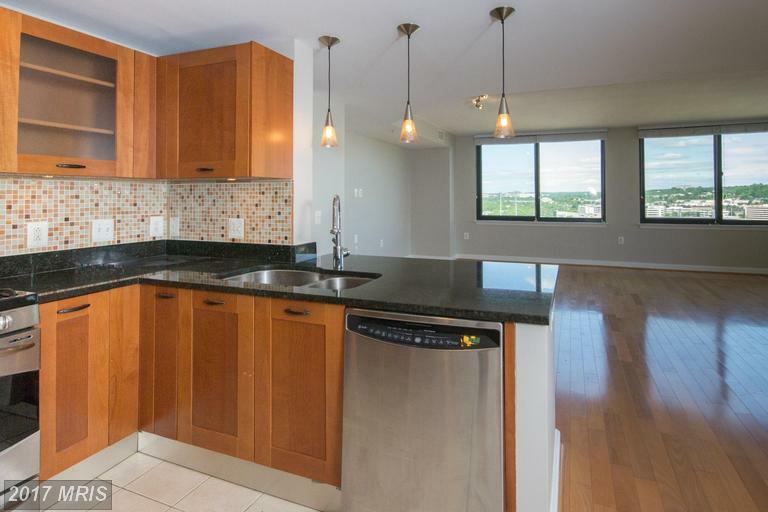 Beds: 2 / Baths: 1 full baths / Living Area: 867 sq.ft. 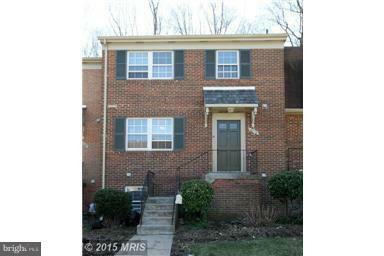 Are You Looking For 3 Bedroom Homes In The City Of Alexandria But Want To Spend Less Than $556,395?